We didn’t become a St Kilda icon for no reason. 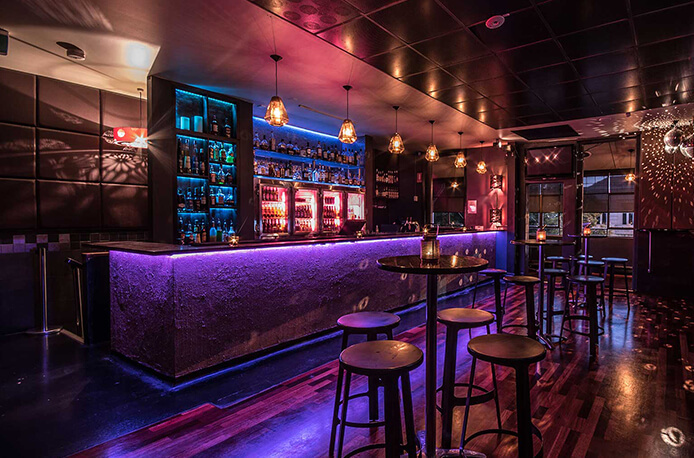 With an extensive cocktail list, premium alcohol, Melbourne’s best House DJs, plenty of seating, and a buzzing dancefloor, we top that all off with a 24 hr license. The best nights are when you watch the sunrise, so it’s no secret why our guest keep coming back for more unforgettable nights. Breakfast cocktail anyone? 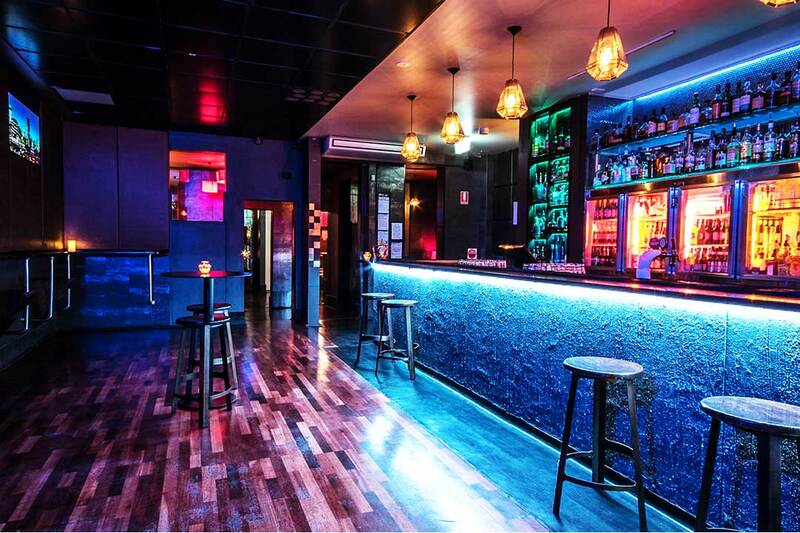 Our beautiful retro space has recently been renovated to be the perfect location for your late night adventures. We host a wide range of function as well, accommodating up to 300 guests, any day of the week. No need to plan an after party for your function, when we can stay open 24 hours. Our location is prime in St Kilda. Watch the sunset over the beach and join us until it’s time to catch the sunrise. When your function finishes your guests can stay at Robarta and continue to party til dawn!